Custom Decals, Custom Stickers. permalink. 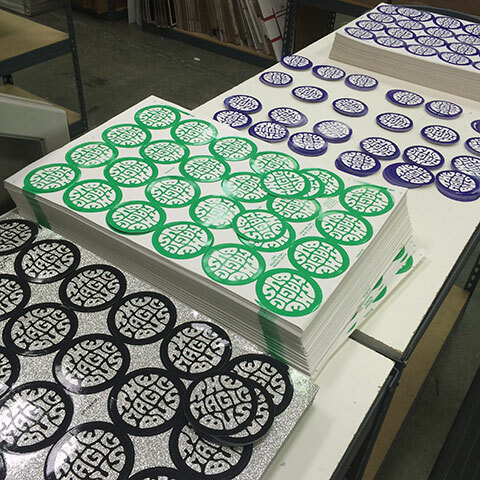 Black and white vinyl stickers printed daily!